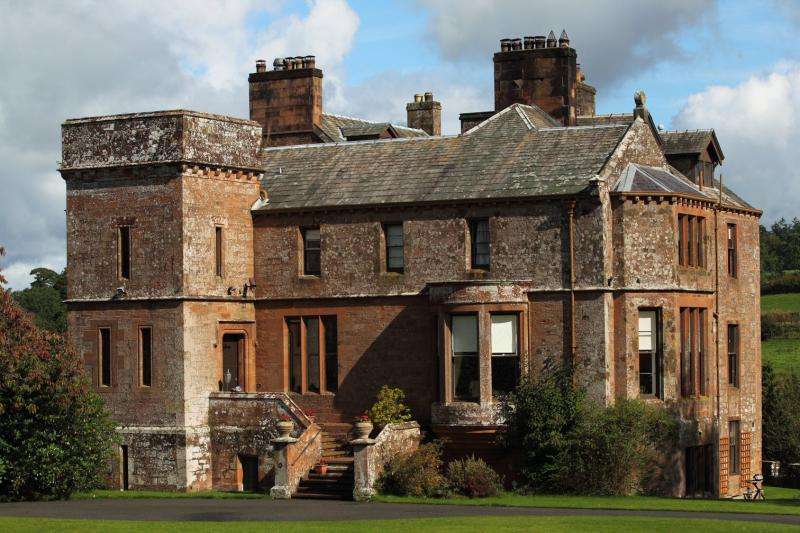 An outstanding refurbished castle with equestrian facilities and land, as well as an indoor pool and gym. 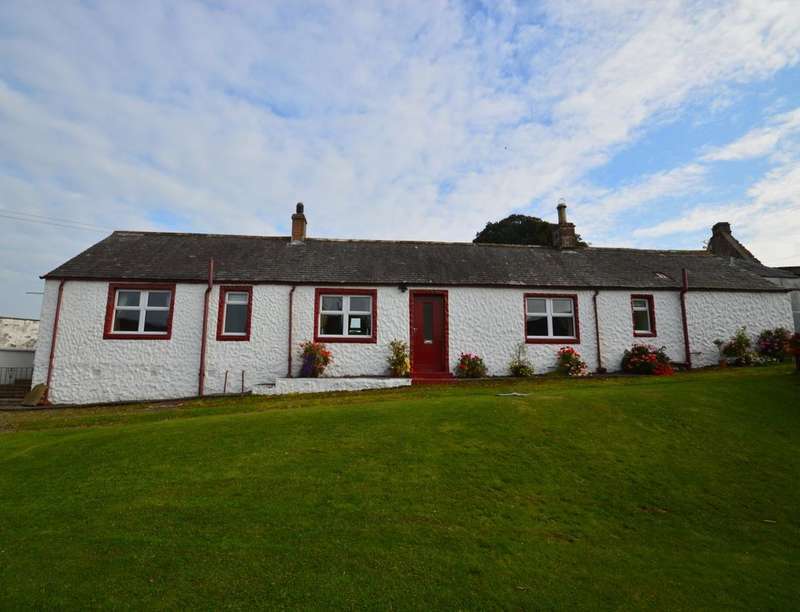 located close to gretna at the scotland / england border. 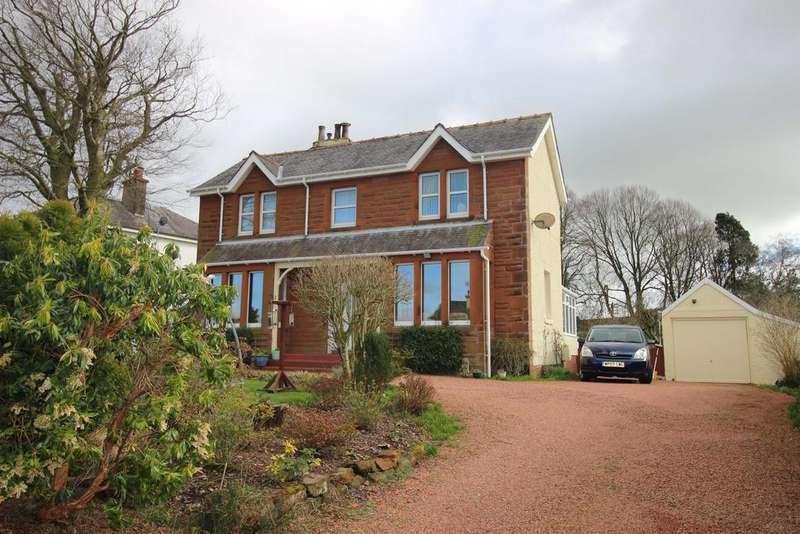 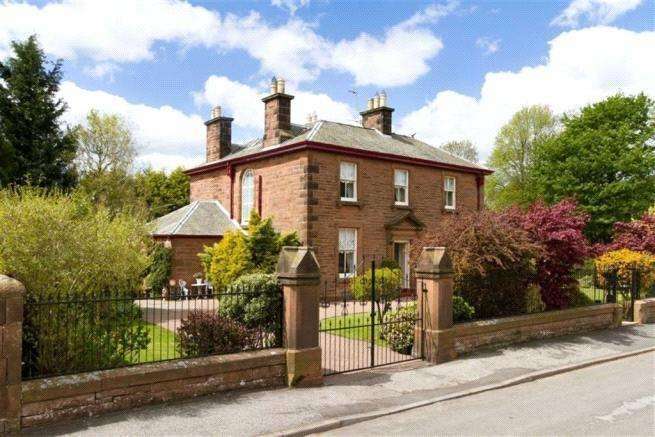 A truly stunning victorian house in an accessible town with excellent transport links. 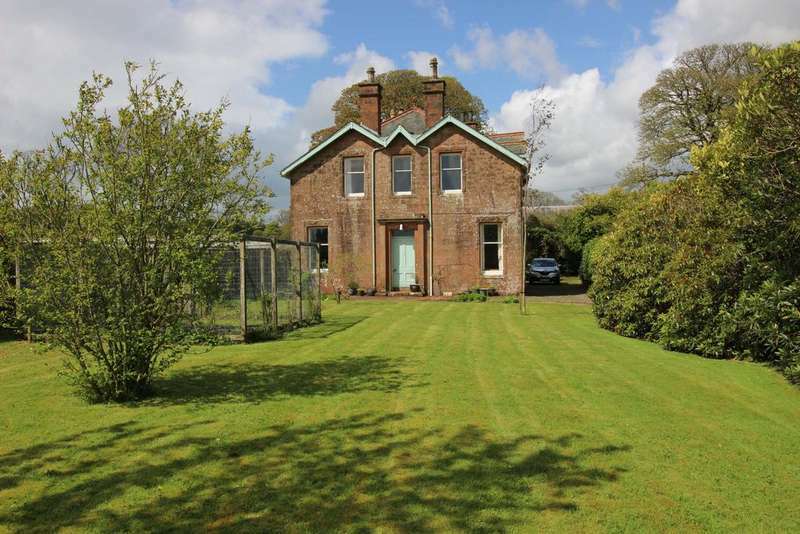 set within a mature and colourful garden with a large garage and a seating area. 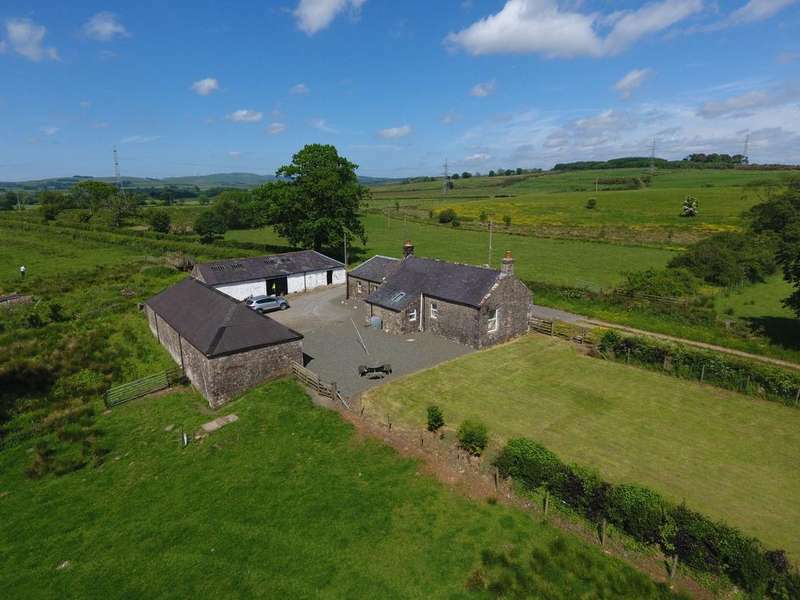 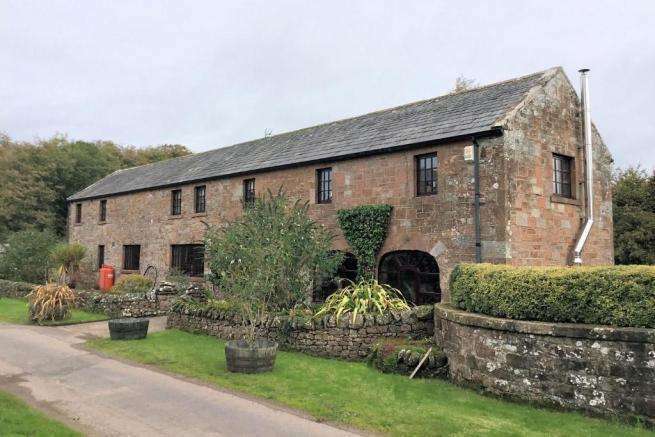 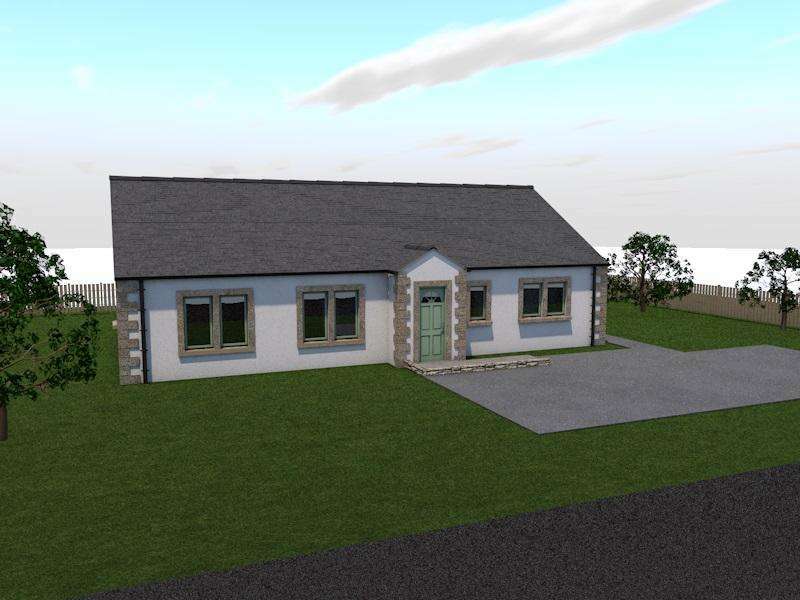 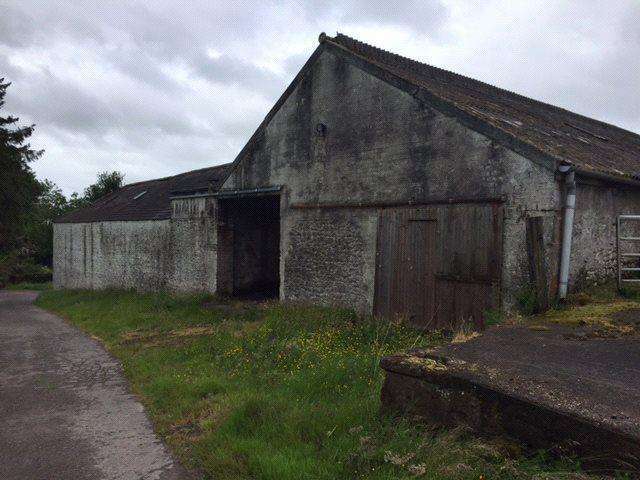 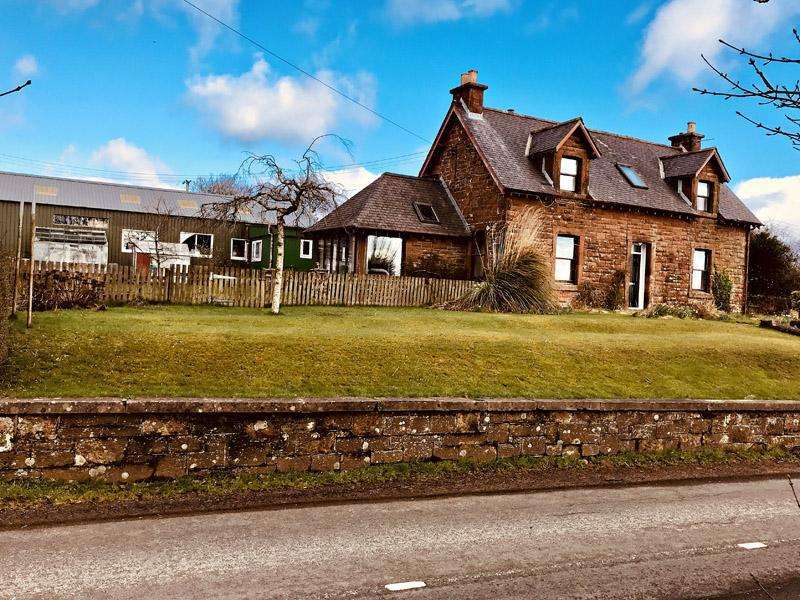 Chipknowe steading is a rural development opportunity, accessible from a small country lane adjoining the b7076 which runs from lockerbie in the south to moffat in the north.